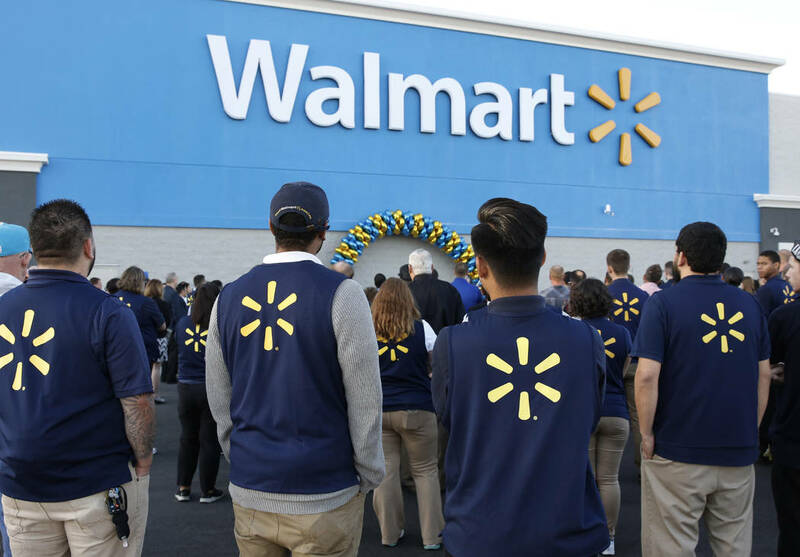 Walmart announced it has hired more than 194,000 veterans and promoted more than 28,000 to roles of greater responsibility since launching its Veterans Welcome Home Commitment in May 2013, the company announced. Bizuayehu Tesfaye/Las Vegas Review-Journal The Veterans Welcome Home Commitment helps veterans find career opportunities at Walmart and aims to ease the sometimes difficult transition from active duty to civilian life, Walmart said in its February announcement. The commitment guarantees a job offer to any eligible, honorably discharged U.S. veteran who has separated from active duty since Memorial Day 2013. Walmart is now more than three-quarters of the way to reaching its goal to hire 250,000 veterans by 2020. Approximately 1,300 new veterans and their families return to civilian life every day, according to the U.S. Department of Defense. The Veterans Welcome Home Commitment helps veterans find career opportunities at Walmart and aims to ease the sometimes difficult transition from active duty to civilian life. The company provided details of its efforts in a recent announcement.